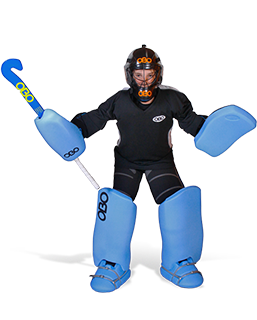 OBO OGO Kickers After writing a review about the leg guards, I thought I should make one about the OGO kickers as well – because (as I said with the leg guards) OGO is sadly misunderstood… In my other review I covered four major subjects; weight, rebound, protection and drawbacks.  I’ll try to do the … Continue reading "OGO Kickers Review"
Hey Everybody, When I read through the other reviews for the kit competition, which were all very good, I noticed that nobody had really been that creative and that I might be able to fill this gap. Either way, I hope you enjoy: I waited anxiously on Monday morning, staring out the window till about … Continue reading "OBO Cloud Leg-guards Review In A Short Story"
I have decided to write a review about my new OGO legguards (which I’m borrowing from my club), as I think many people underestimate the great aspects of ‘high control’ shaped OGO. 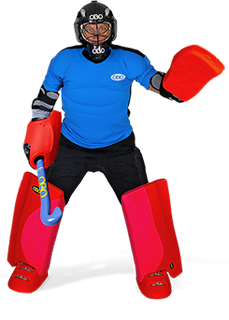 OGO Medium Legguards When I was given the leg guards I was aware that OGO was the bottom of the OBO range, so … Continue reading "OGO Legguard’s Review"
Here is a nice little OBO story for you; An OBO dad bought the smallest OBO kit possible (OBO OGO XXS) for his Son age 7. 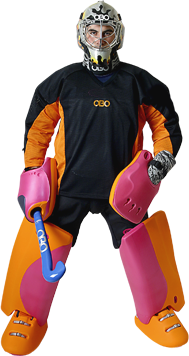 However at this age the legguards were still too big. 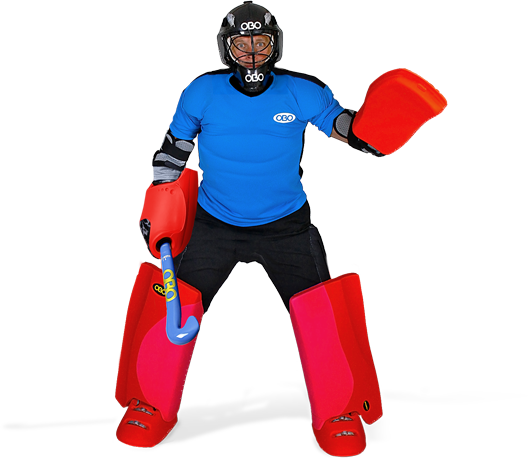 At OBO HQ we got a request from dad for some foam and a few tips on how he … Continue reading "The Worlds Smallest Keeper Uses OGO Custom Kit"
OGO Fact and Feature Downloads. The first thing you should do is nothing! Don't even remove the old straps, because you can use them as a threader instead of having to make one yourself. 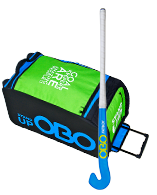 If you've already removed the old straps then you'll need to follow the steps outlined below.